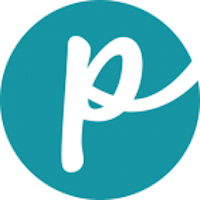 The company was founded in 2009 in New Zealand. The products are manufactured in New Zealand and sold in countries around the world. Protein meal is the main ingredient in Wishbone pet food, and remaining ingredients include herbs, vegetables and fruit. Brand line includes: For dogs: Lake, Ocean and Pasture. For cats: Roost and Pasture. 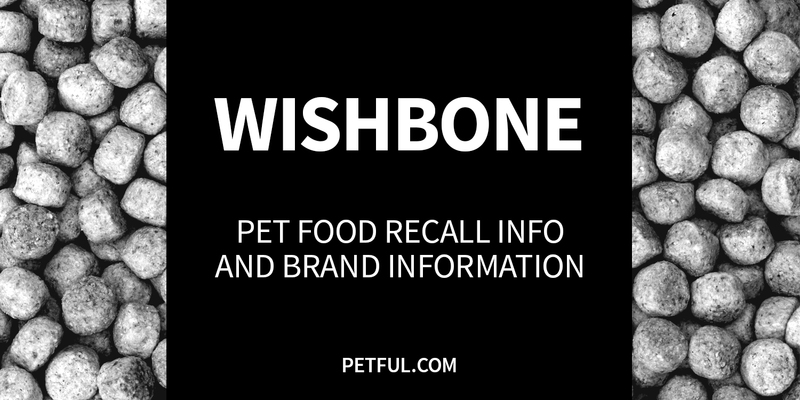 Has Wishbone Pet Food Ever Been Recalled? Have You Had a Problem With Wishbone?